In Stockport around 64% of adults are overweight or obese. The campaign encourages adults to watch their calorie intake and provides adults with a simple tip to help them make healthier choices while out and about. The message is aim for 400-600-600. That’s around 400 calories for breakfast, 600 for lunch and 600 for dinner, plus a couple of healthier snacks and drinks in-between. The tip aims to help adults reduce excess calorie consumption and stay within their recommended daily intake - 2,000 for women and 2,500 for men each day. 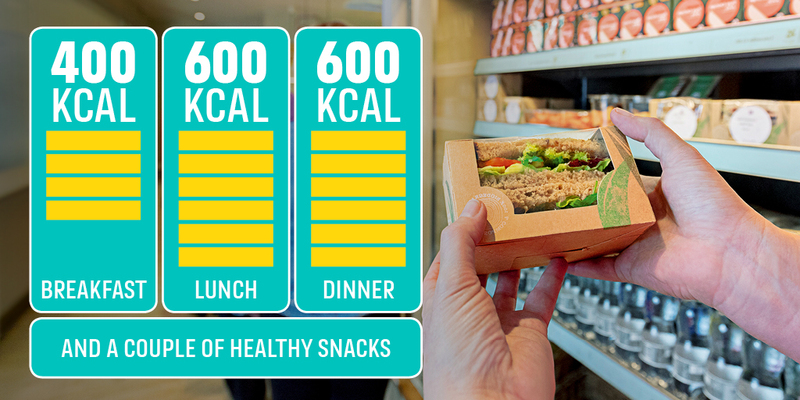 Major retailers – including Greggs, McDonalds, Starbucks and Subway – are providing a range of options to help shoppers find 400 and 600 calorie meals. This will make healthier choices easier for their millions of customers across the UK.